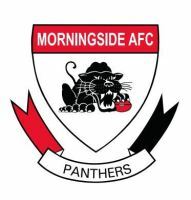 Morningside premiership players Nic Tomlinson and Shaun Mugavin have both rejoined the Panthers for the 2009 season after 2 years away from the club. The pair played pivotal roles in Morningside’s 2003, 2004 premiership wins. 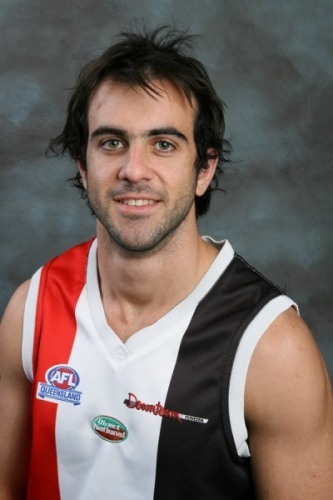 Tomlinson the dashing half back and former QLD Country captain has spent the past 2 years at SANFL club Sturt. He will add plenty of run and knowledge to the Panthers having been part of the SANFL system. Tomlinson 26 has played 109 games for the Panthers after joining them from Rockhampton in 2000. Despite interest from several clubs Tomlinson was keen to get back to his beloved Panthers. “You do get tempting offers to join other clubs, but I am a traditionalist and proud Morningside player. We all sacrifice a bit to play here, but it’s worth it. Mugavin who has spent the last two years at newly appointed State League team Aspley where he was captain had a tough decision on quitting the Hornets. “They were very good to me in my time there and it was a tough decision to leave. In the end I could not see myself playing against Morningside. It’s been a club where some of my mates and i have shared some of the best memories of our life”. The forward has played 81 games for the Panthers. Ironically both players’ former numbers are vacant with Adam Spackman who was handed Tomlinson’s #26 jumper being Rookie listed to the Brisbane Lions. 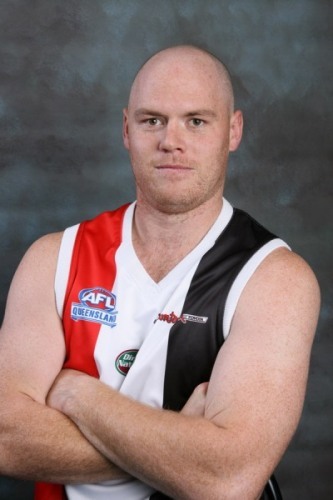 The retirement of Scott Ralph has left Mugavin’s # 6 jumper available for him to continue in.